In response to The Daily Post’s weekly photo challenge: “ROY G. BIV.” The picture was actually filtered on a early morning’s sunrise, which is often unusual. Most rainbows tend to take place in the evening. When I took the picture, I only saw the brighter rainbow, then filtered it only to get a second surprise, the fainter rainbow. 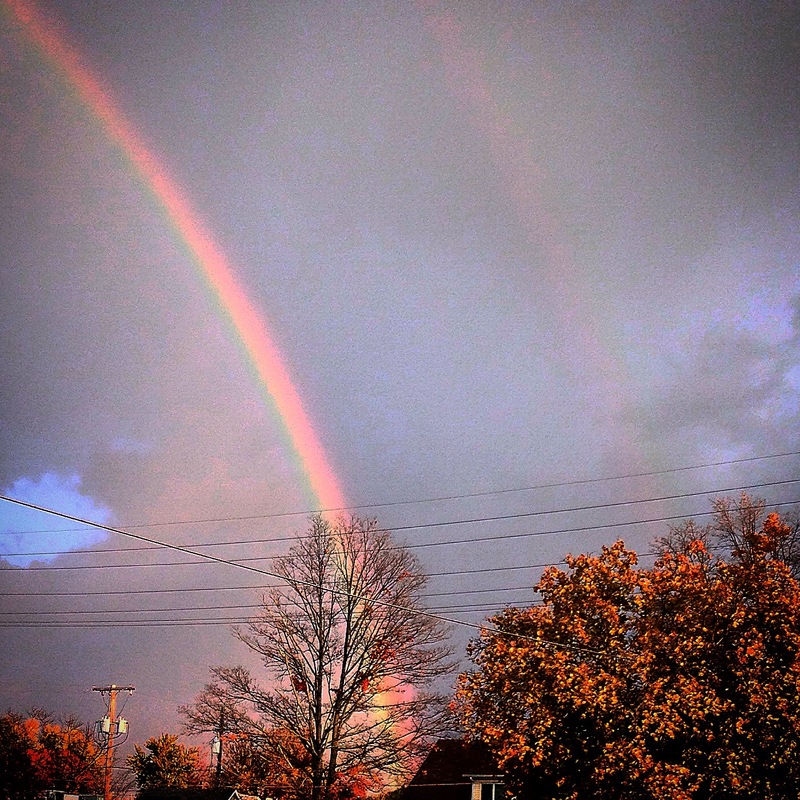 This was taken in LaPorte, IN on 20 October 2014. ← a Tear or a Smile?